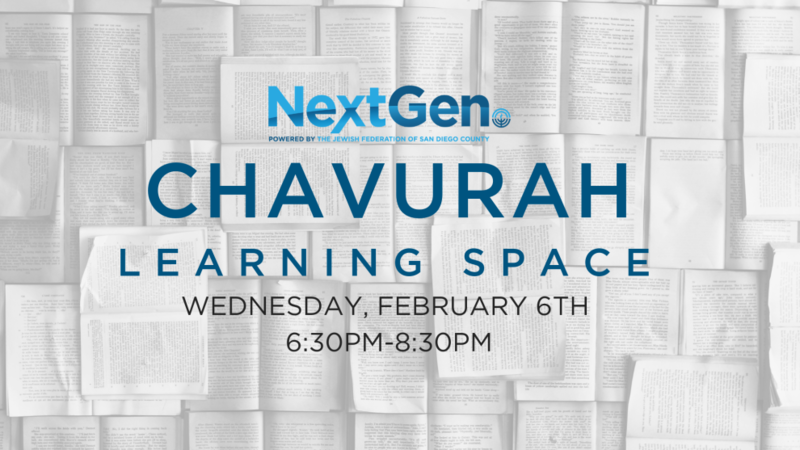 Presenting NextGen's Chavurah Learning Space. A fun and engaging group discussion where we take a deep dive into a variety of Jewish principles and values. No prior background necessary. The Chavurah will be led by Yoni Levinger. Chavurah [pronounced khah-voo-rah] is defined as "A Jewish fellowship, especially an informal one that meets regularly for discussion or prayer”.